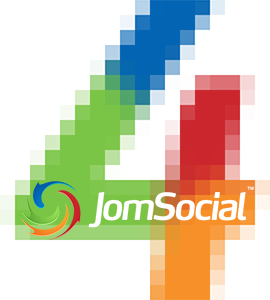 Besides the recent release of Joomla 3.4, this month JomSocial has released its expected major version, JomSocial 4.0 Is Here!, SobiPro has also released a new version (1.1.12) with nice new additions and we have expanded our 50+ social hub of integrated social extensions in AutoTweet and Joocial. To check the full assortment of new features, enhancements and bug fixes, please check the documentation. 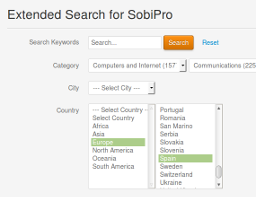 In this version, besides enhancements and fixes, SobiPro has introduced Dependency in Lists. We have integrated the new feature and release a new version to all XTDir family of extensions. XTDir for EasySocial 5.5.7 - Includes new Conversations dialog!